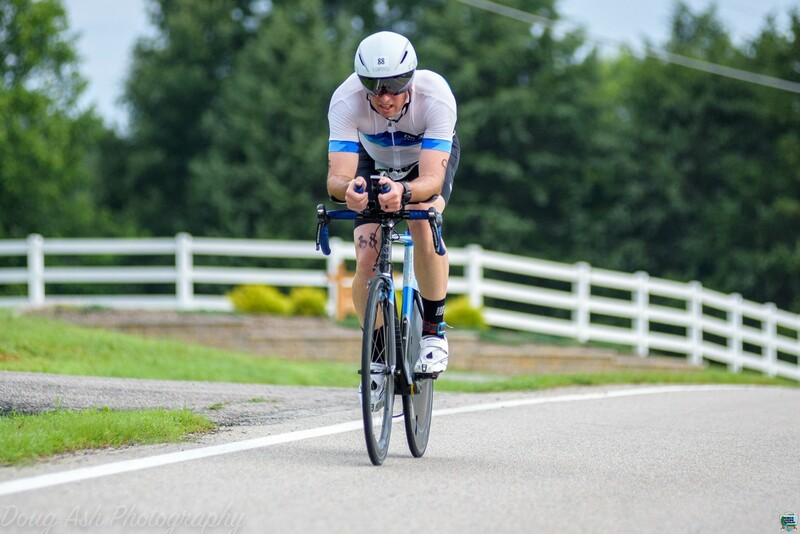 A have always had an enjoyment of biking and have participated in numerous charity events on the bicycle. 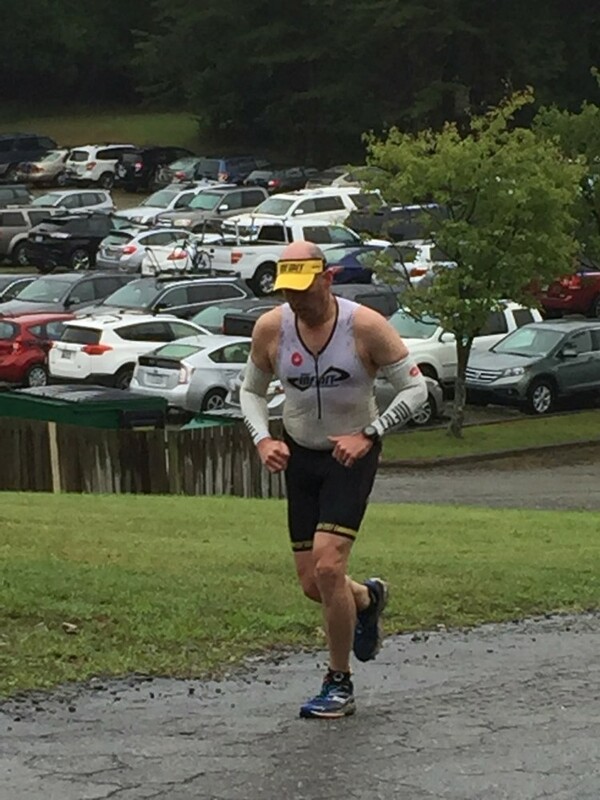 However, this didn't feed my inner desire for competition... 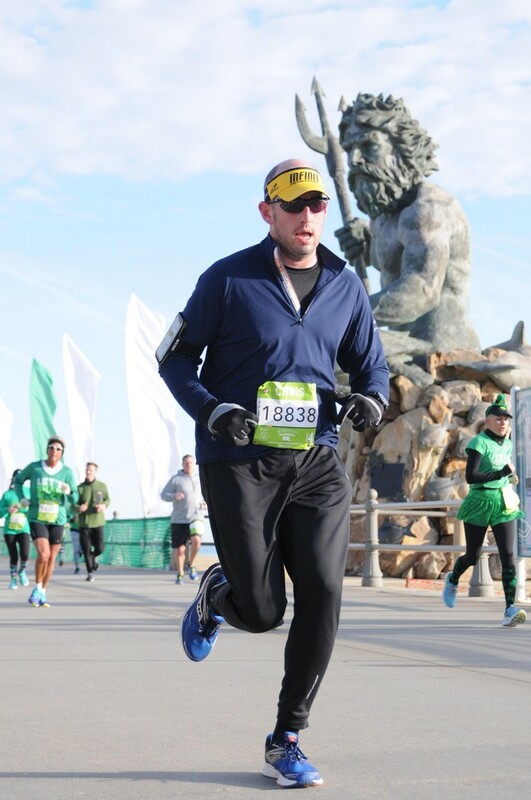 So, in the winter of 2017, I began adding running to my workout regimen with the goal of competing in duathlons during 2017. 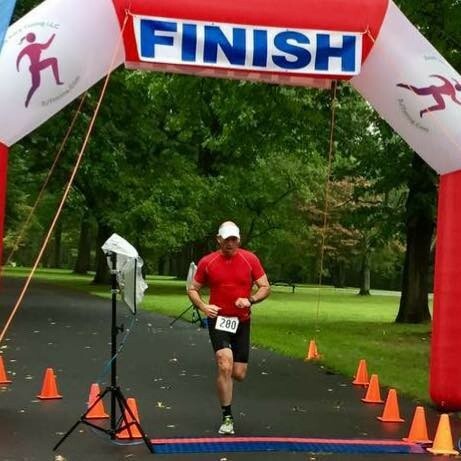 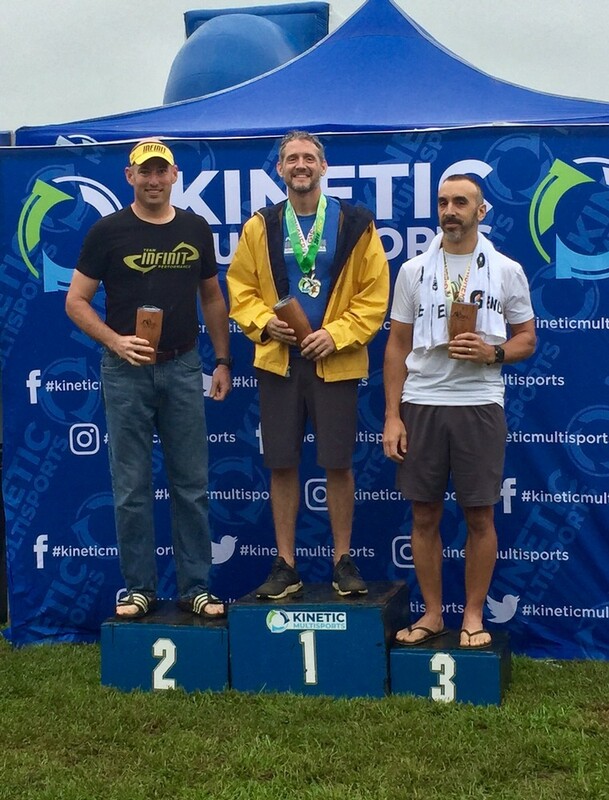 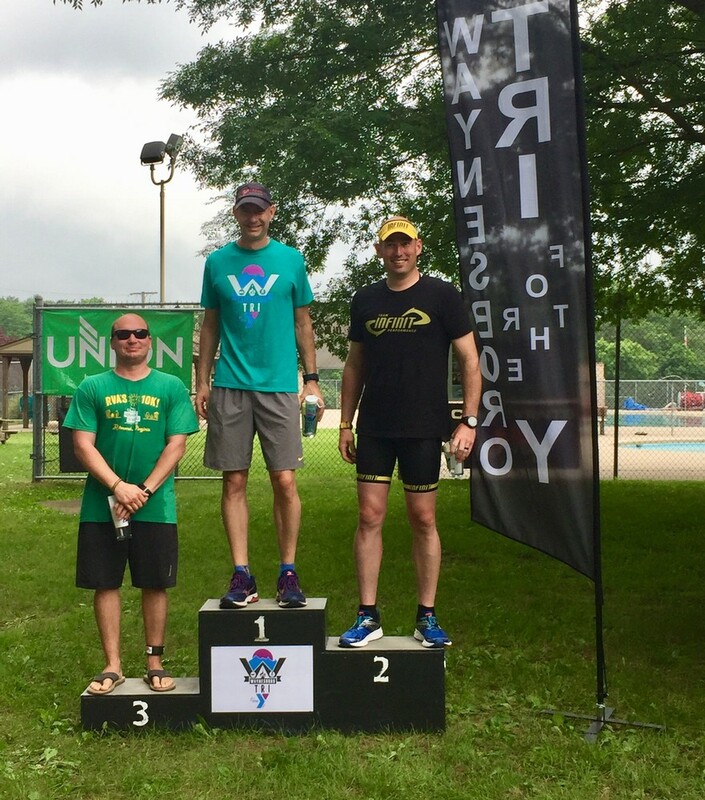 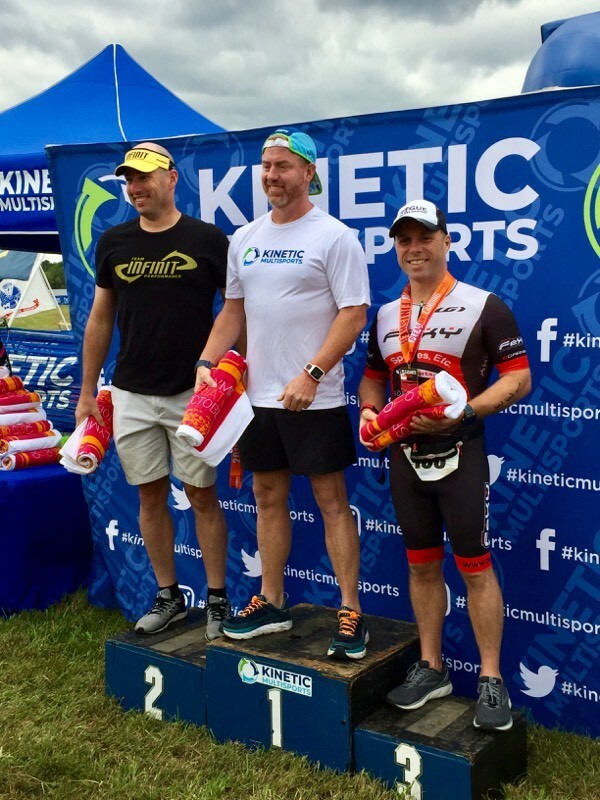 I have been very successful in my first season of competition, having won my age group at the Virginia Duathlon (a long distance duathlon) and having finished 3rd in my age group in the Bucks County Duathlon (sprint event). 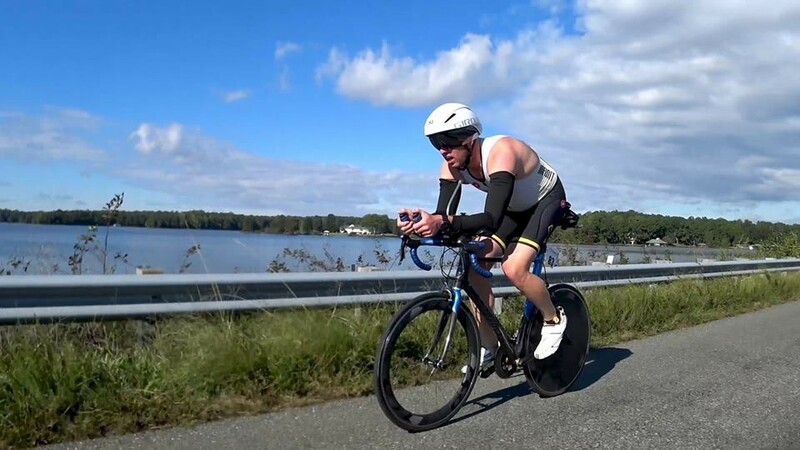 For the 2018 season, I have added swimming to my training regimen and have signed up to compete in my first triathlon in April, 2018. 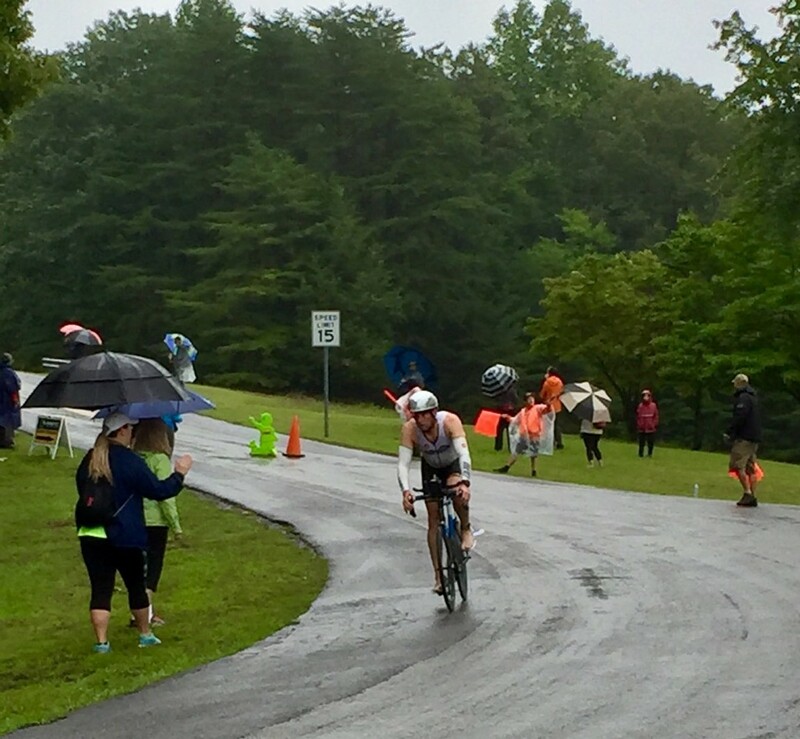 In addition to competing in duathlons and sprint triathlons in 2018, I plan to also complete an Olympic distance triathlon prior to the end of the 2018 season. 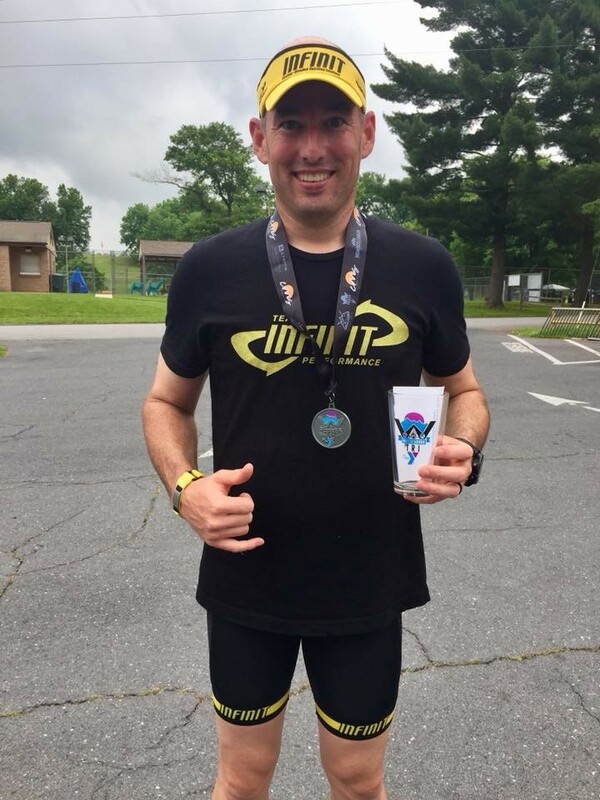 My goal for 2019 is to complete an IM 70.3 event, with the ultimate goal being qualifying for the IM 70.3 World Championships.